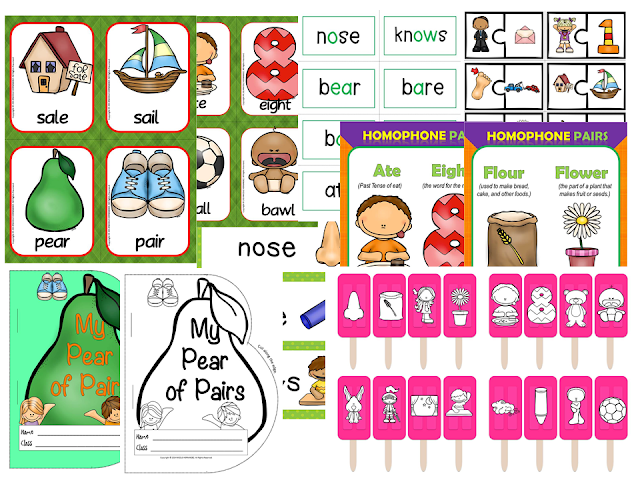 Syllable Resources are here! Yes! 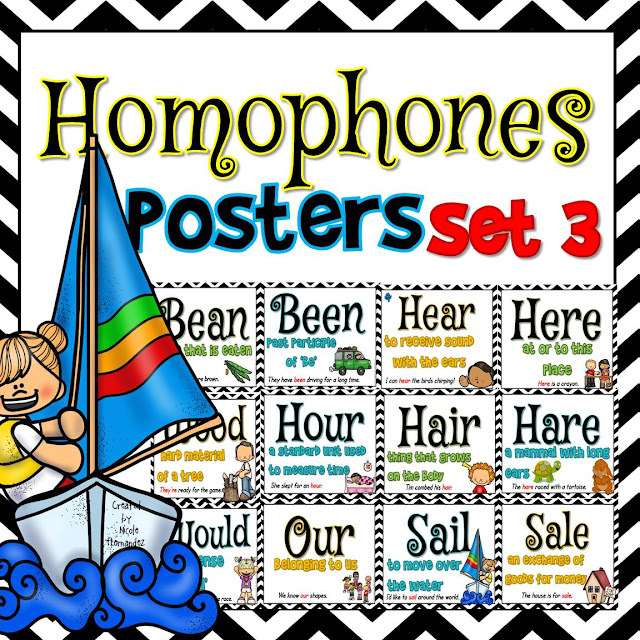 These are a set of printables which will help your students to visualise the syllable types by using key animals whose names are perfect examples. 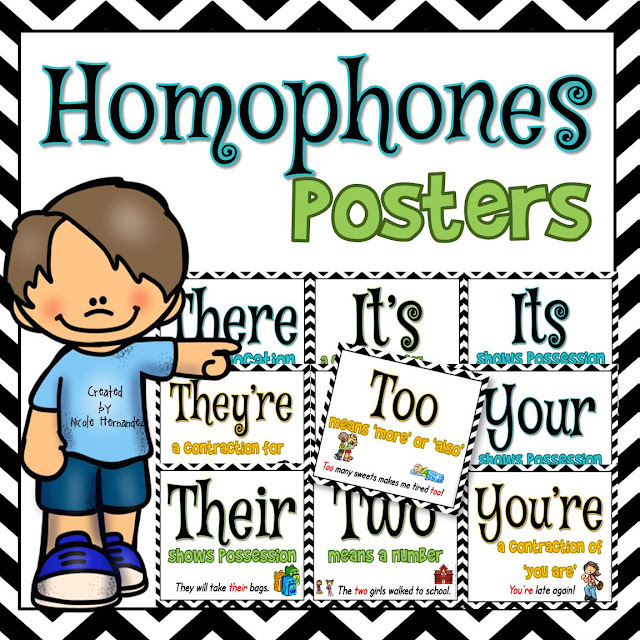 I used high-quality graphics along with a colorful safari paper theme to set your students along the road of long-term memorization of the division rules. 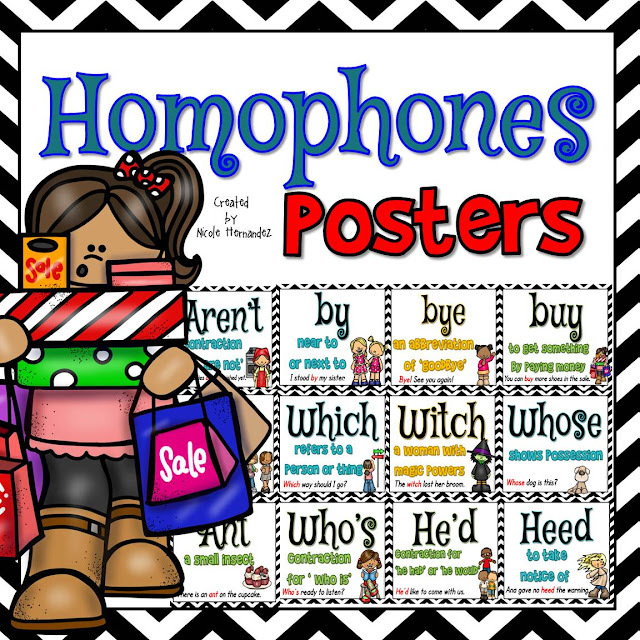 Syllable awareness is an important component of phonological awareness that must be taught to students. 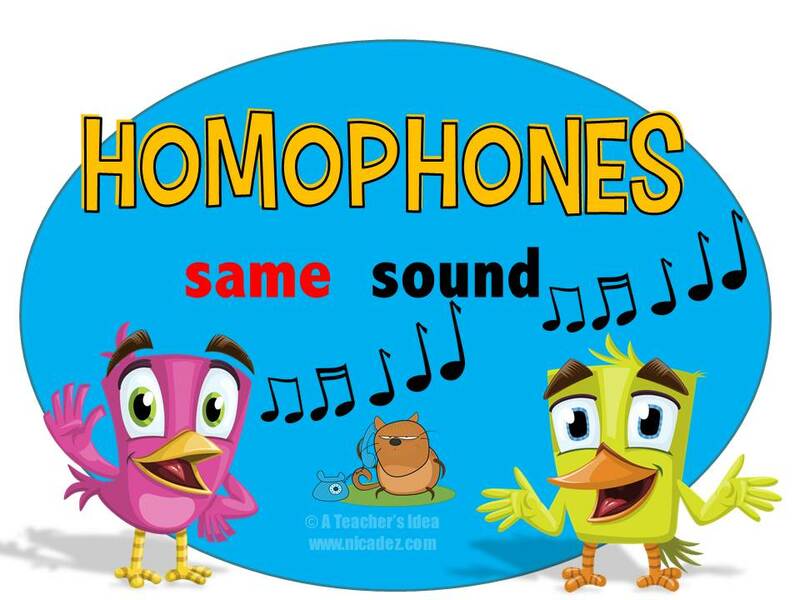 They need lots of opportunities to explore sounds in words to build their store of vocabulary. 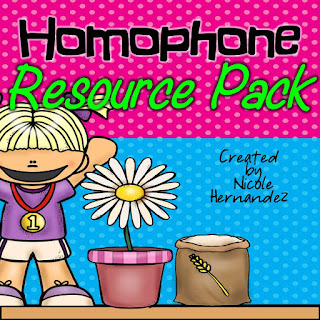 Learning the syllabic structure of words will help them to decode unfamiliar words, especially multisyllabic words in reading. 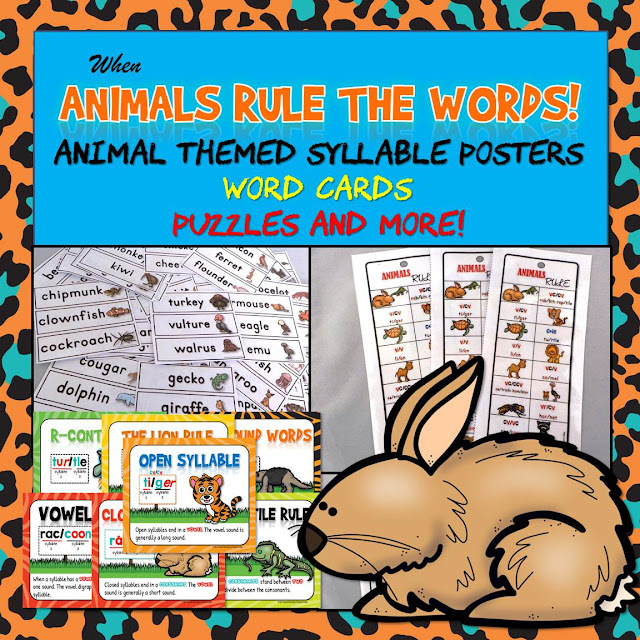 This pack uses a familiar theme of animals to spark their interest and to cement the long-term learning of syllable rules. 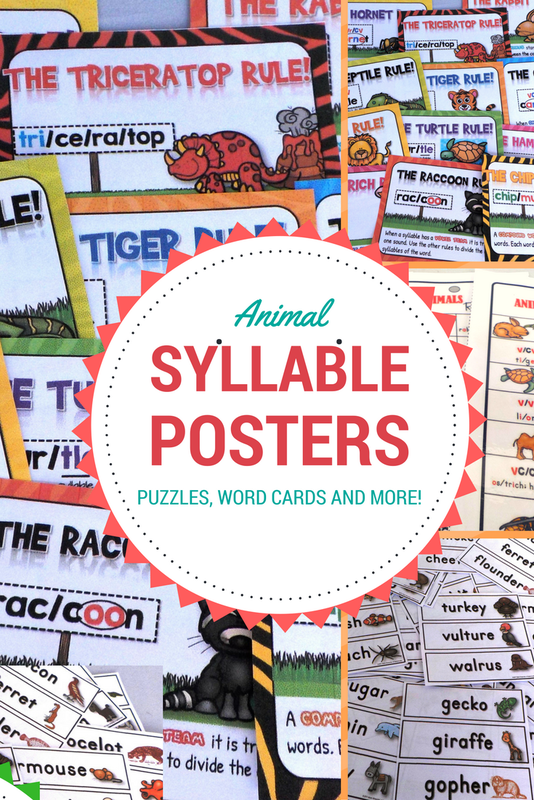 This huge packet has 120+ pages of animal themed syllable posters, puzzles and more. Your students will absolutely love practising division rules with this set. 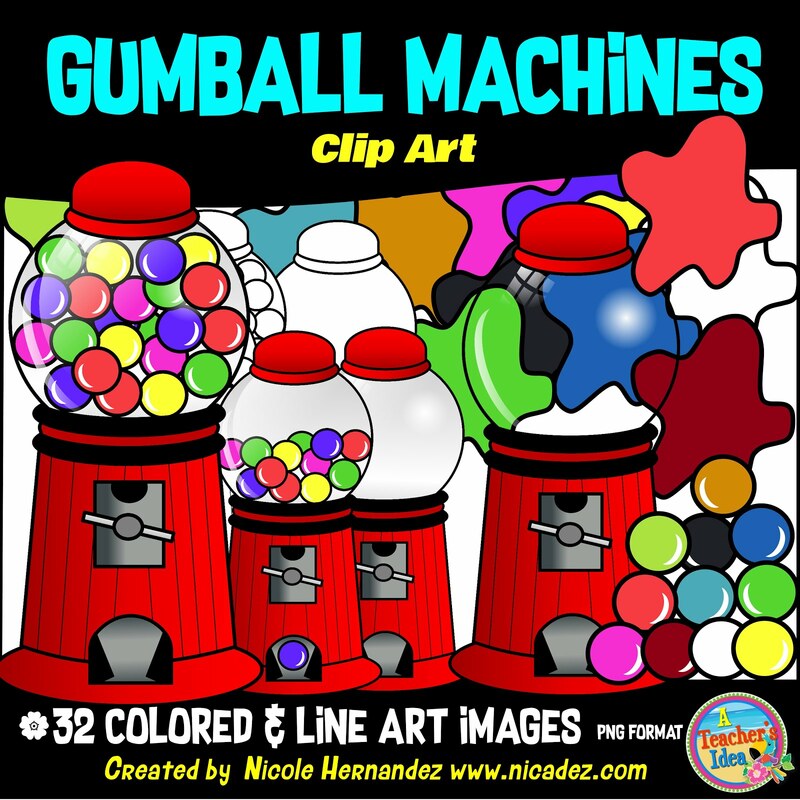 Here's a set of free bookmarks that is also included in this set. They all answered in unison, "Carrots!" "Carrots?" I thought. 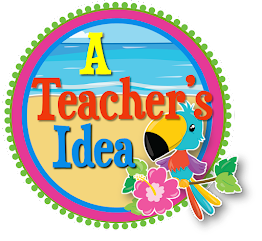 The teacher tried and tried very hard to get more ideas about what they know about rabbits yet no one offered any other food. Then it dawned on me, these children can only say what they have been shown. They don't know about rabbits eating anything else. They look at Bugs Bunny, Wabbit, Marsha and the Bear and many other cartoon series eating carrots. Wow! That was an eye-opener for me! So What Do Rabbits Really Eat? On my side of the globe rabbits eat grass and vegetables and pellets. Rabbits do not only eat carrots like those cartoons taught us. This is a common misconception that many children are now being led to believe. I never thought about it before until that day. 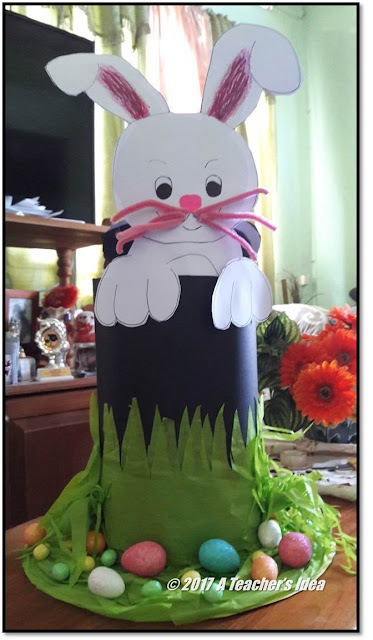 As someone who has always enjoyed creating things, I had a grand opportunity to drive the message across that rabbits eat grass. I was asked to create an Easter bonnet hat for a 3 year old boy to wear for his Easter bonnet parade. 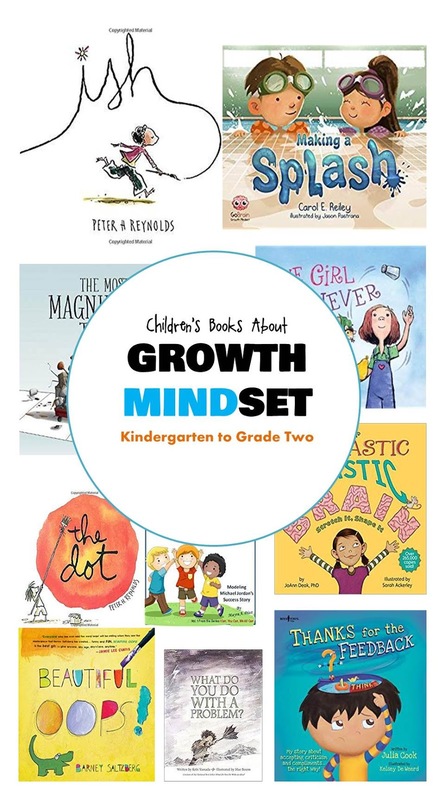 I toyed with an idea and later, through the visual help of Pinterest I got an inspired thought. This is what I came up with. See the grass? (Don't worry about the eggs too much. This rabbit just happened to see some while eating his grass, lol). There are no carrots anywhere! 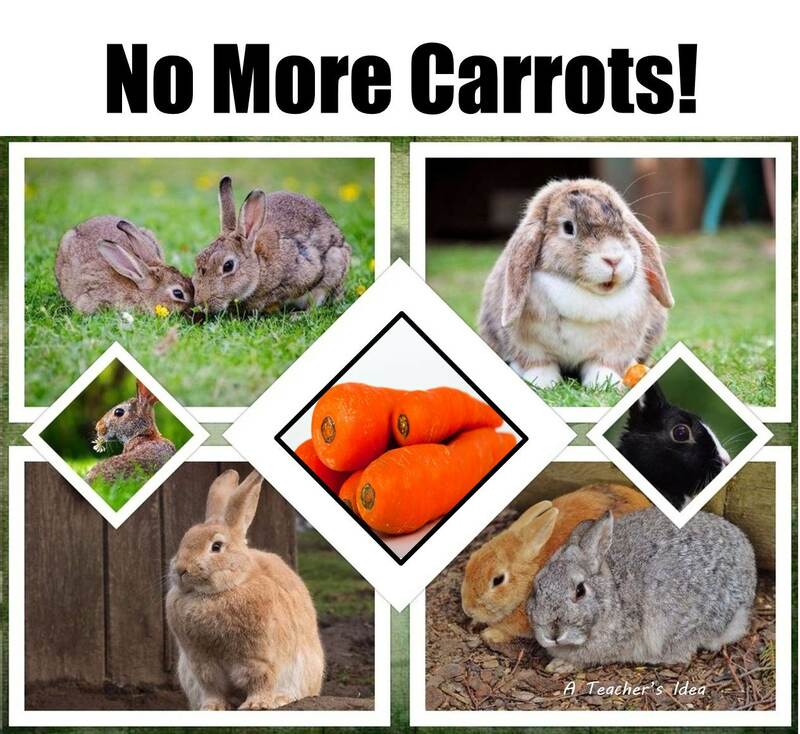 So now I want you teachers and parents out there to let the little ones know that rabbits do not only eat carrots. Stop the misinformation. 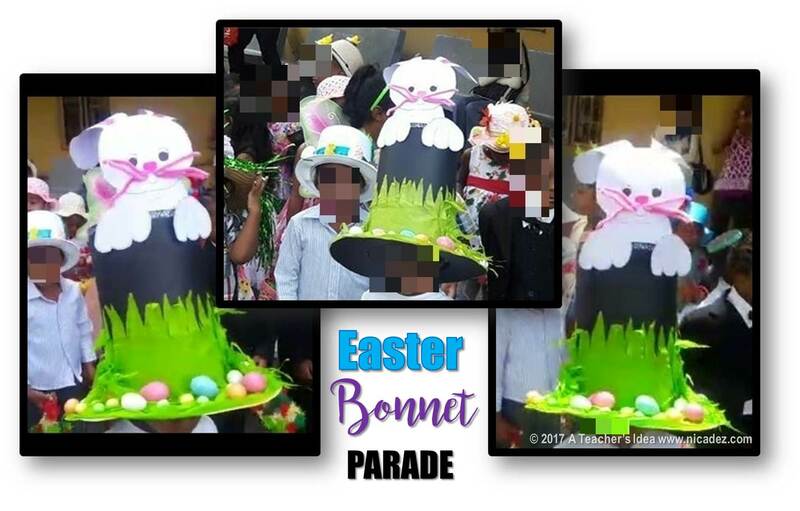 Here's the portrayal for the Easter Bonnet Parade.